Travel industry is growing like never before. Now there are only few countries which are vacation deprived. Better economy resulted in more disposable income among the mass which they are spending mostly on holiday. In the age of globalization, people not only like to explore domestic places but also international destinations. The travel culture is further influenced by the modern and innovative technologies. Technology is smiling upon us introducing path-breaking digital environment and gadgets which is transforming many lives. They have pinched every industry. Travel and hospitality industry is no different. Growing travel agencies are developing travel apps to improve the branding and customer communication. 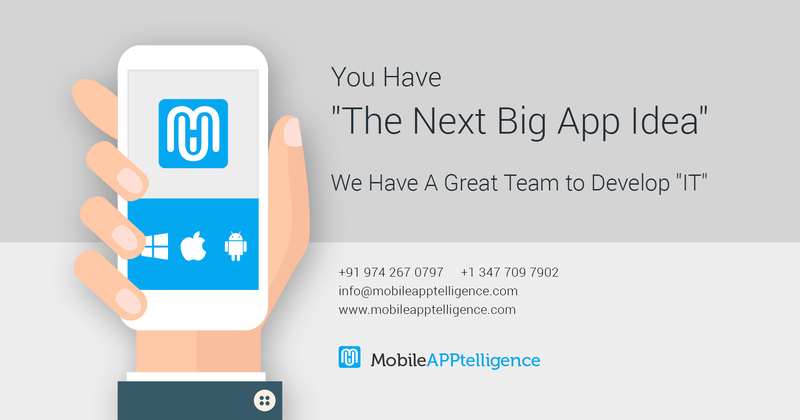 >> To Develop A Travel Mobile App – Talk to Us Today. Social networking sites are also inspiring and helping people to make a travel decisions. According to a report, 30% of the travel deals are availed through social media websites and 52% of travel plans are changed based on social media sites. It is studied that 50% of the travel companies get traffic for direct bookings through social websites. Travelers even make payment using the apps. Moreover, 30% travelers bank upon mobile apps search for good deals. Overall, mobile is evolving the travelers’ journey influencing the flowing aspect of travel. Travels apps are getting popular day by day as more people research and book travel tickets using mobile. Experts predict that mobile travel bookings will exceed $ 8 Billion this year. This precedential growth in mobile travel booking is inspiring travel companies to go mobile. 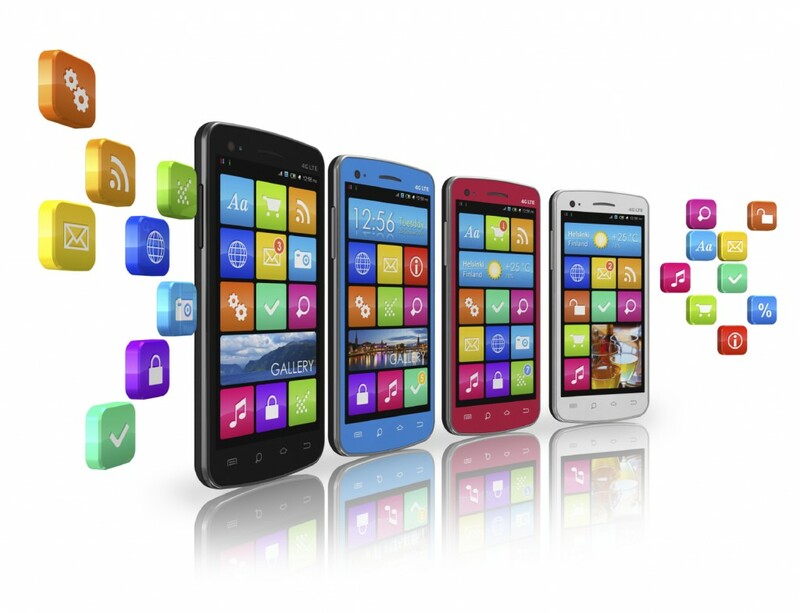 Mobile internet has further increased the pressure on companies to provide direct connectivity into their latest offers, reservation systems to provide real time availability and booking, and to cut costs through operational efficiency and raise top line revenues in the competitive industry. 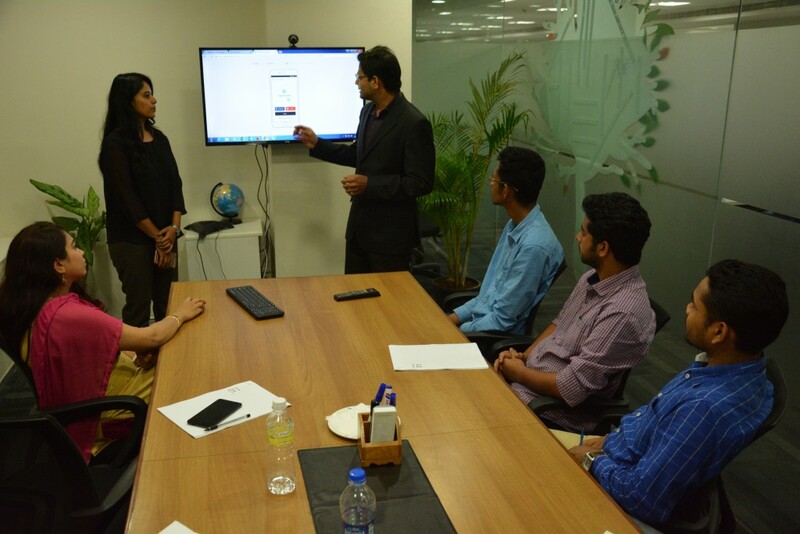 Thinking to develop travel mobile app for travel & Hospitality Company –Let’ Talk.